Custer will make his sixth NASCAR appearance at Las Vegas Motor Speedway. 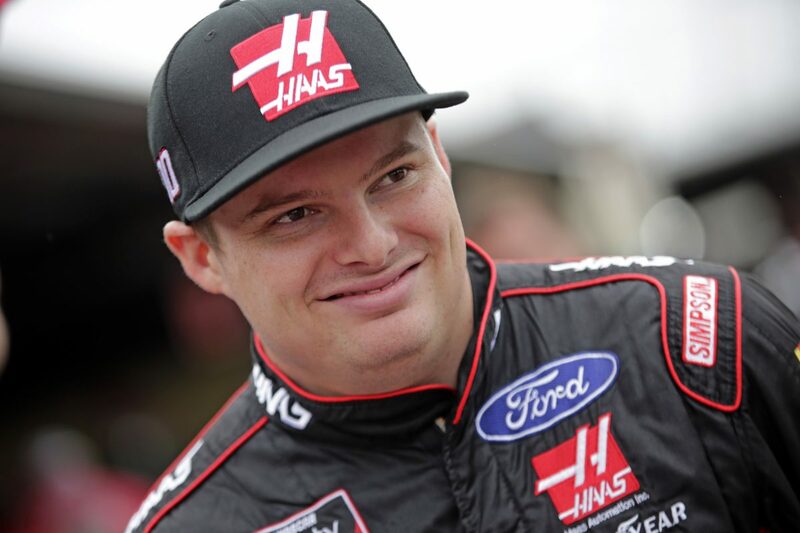 He has one start in the Monster Energy NASCAR Cup Series, three previous starts in the NASCAR Xfinity Series and one start in the NASCAR Gander Outdoors Truck Series. Custer earned a top-five finish in the NASCAR Xfinity Series at Las Vegas on September 15, 2018. Custer owns an average finish of 7.7 at the 1.5-mile oval. Crew chief Mike Shiplett swept both NASCAR Xfinity Series races at Las Vegas Motor Speedway in 2018. His last three attempts have resulted in two wins and one second-place finish. Click here for Custer’s stats at Las Vegas. The last three finishes for your crew chief, Mike Shiplett, was a second-place in 2017 and two wins in 2018 at Las Vegas. How much confidence does this give you going into the weekend?